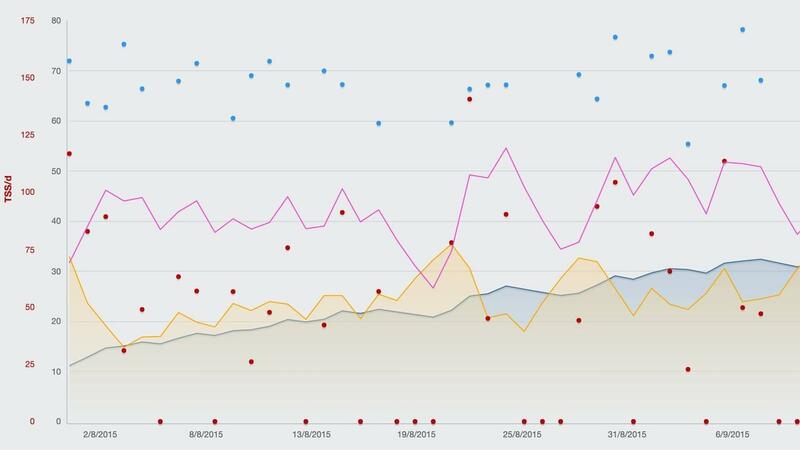 Do you realise the IMPORTANCE of Periodised Programming for your cycling development? Having a periodised training program that specifically prepares you for your major season goals is CRUCIAL and is something that is the backbone to every World Champion and International Cyclist’s success. WHAT SHOULD MY PROGRAM LOOK LIKE? Your program will need to encompass your short, middle and long term goals. If you’re planning on working on your own periodised plan, make sure you have your goals in front of you so you can plan accordingly. For more on goal planning, check out our blog on ‘How To Ride Faster’ for our FREE Goal Tracking Worksheet. PERIODISATION = the method of structuring training programs to produce maximum performances at the right time. In structuring our training programs for the cyclists we coach, we generally look at the most important events of the year and prioritise them accordingly. Because it ensures we can maximise each training phase, and ensure each athlete has adequate recovery and preparation time before and after events. Progressive overload, specificity, recovery and reversibility are key training principles that we include in our overall periodised athlete training plans. Each of the above mentioned training principles are worked into these phases and are structured around the cyclists goals or ‘peaks’ in the cycling season. It’s really important that this type of planning is done for each cyclist, and is focused around each cyclists personal goals. If the plan isn’t specific enough to cater for each cyclists events, demands and needs, it generally won’t work, and the outcomes or goals that have been targeted, won’t be achieved. Additionally, without a periodised plan, it’s very hard for both the cyclist and coach to monitor and distinguish between what training and progressions have been achieved compared to what hasn’t. 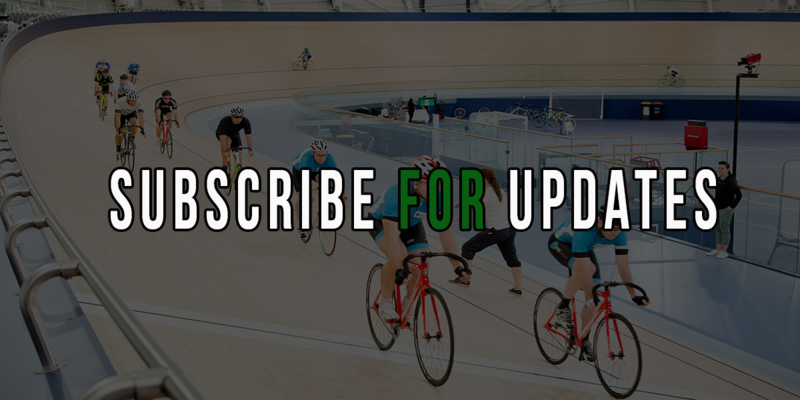 Cyclists strengths and weaknesses, tactical and technical development, tapering methods and times, are all planned for and monitored within a periodised plan. So without one, it’s going to make it a lot more difficult to track and plan the cyclists development, improvements and goal attainment. 1. When you or your coach are preparing to write your season plan, make sure you put all the cards out on the table. For example, if you’re not able to train on Wednesday’s, make sure you make a note of this in advance, so your life is also planned into your training plan and you have the best chance of sticking to it. 2. Be realistic and honest with your goals, time frames and expectations and take your coach’s advice on this (Georgia has some great videos on Goal Setting in her 'Mindset Secrets' product). 3. If you skip sessions in a training week make sure you’re honest about this and make a note of it! Whilst one session may or may not matter too much to the overall scheme of things, if you don’t mark sessions missed, you may end up missing out on developing an important training component which can affect the overall success of your training plan. Do you have a Periodised Plan? Let us know what you thought of this blog by leaving us a comment below. We'd love to hear from you.